Hence, we are the only clearing agents in Nigeria with deep expertise in import entry procedures working as clearing agents in Nigeria, we have served both direct importers and our fellow Nigerian based freight forwarding professionals with the excellent customs clearance services for over 15 years. The Clearing Agents in Nigeria will deal with Nigeria Customs and all other government agencies on behalf of your company or self to obtain the fastest possible clearance into the Country. We file entries electronically with Nigeria Customs and will ensure all other government agency requirements are met, such as NAFDAC requirements on food safety or SON requirements on perishables, Electronics, and other imports, preventing delays at the port when your goods arrive. Hence, as the most Trusted Clearing Agents in Nigeria, we associate with the Nigeria customs on the day-to-day basis whether face-to-face or electronically, hence, forming a good relationship between customs officials, as such, these customs officials now have a good insight in the capability and uprightness of our Company. Most noteworthy, our professional freight clearance services include: FCL/LCL shipments, worldwide Containers arriving weekly to Nigeria for part and/or full loads from all international ports such as the seaport and the airport. With personalized services, The Clearing Agents in Nigeria can handle your shipment – regardless of size, the point of origination or destination. Especially relevant, whether your company is large or small, the weight of the cargo light or heavy, The Clearing Agents in Nigeria will take care of your cargo from “dock to door” if inquired to do so. In addition, The Clearing Agents in Nigeria typically charge affordable rates for her services and have access to shipping discounts. Given the years of her experience working as clearing agents in Nigeria and constant attention to detail provided by us, you are on your way to making a good investment..
Our professional personnel are always on hand to receive and/or hand over vehicles. Furthermore, we assist with all documentation including Customs formalities and the securing of vehicles in containers is handled only by our own directly employed and trained staff. For other general cargos, we keep the container sealed and delivered on request to your destination which is part of our logistics service. 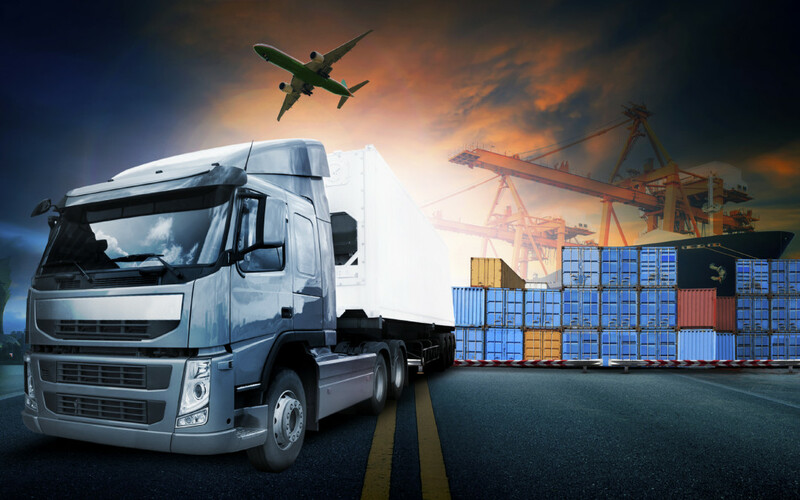 We work with the most reliable and cost-effective haulage and transport company to ensure the safety of your cargo and we make sure your cargo arrives your doorstep in a timely fashion. Especially relevant, All importers are worried about delivery logistics to ensure that the goods arrive the ultimate client, in a stipulated time and at minimum damage in the form they are sent, we ensure that..
What are you waiting for? Why not HIRE us now! Why Choose The Clearing Agent? Imported, Cleared, and delivered is an essential service for importing freight into Nigeria. As The N0 1 Clearing Agents in Nigeria, We make imports and customs Clearance simple by offering a seamless, streamlined process for importers to ship freight, pay duties, clear customs and deliver to a Nigerian location in one seamless and simple transaction. We offer a total logistics solution for all imports to Nigeria. 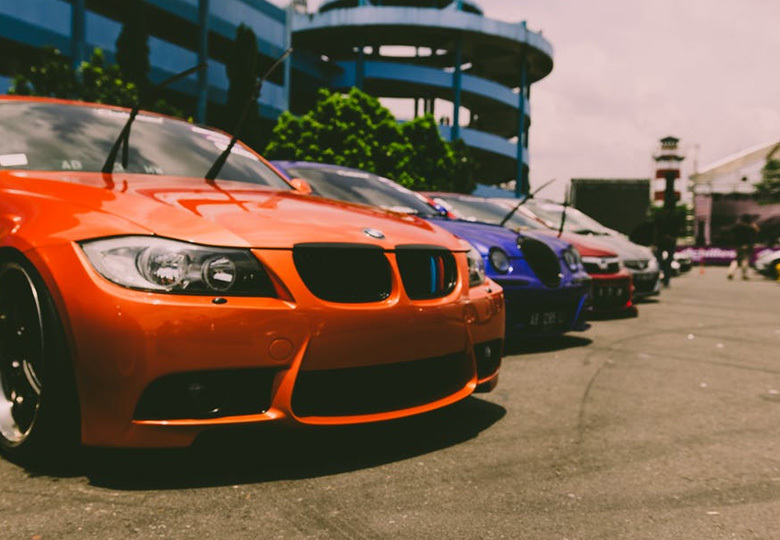 Our one-stop customs clearance transaction process ensures you stop worrying about importing and focus on selling or Simply, enjoy your brand new car or other imports for your personal use. We are the Clearing agents in Nigeria of your choice for hundreds of import based businesses coming into Nigeria! As the most efficient Clearing Agents in Nigeria, We act as your guide through the often complicated import process. Each step of the way we act on your behalf, clearing your goods through Nigeria Customs, making sure they are in 100% compliance with Nigeria Customs rules and regulations, paying duties and tariffs, and ultimately shipping your goods to their final destination. 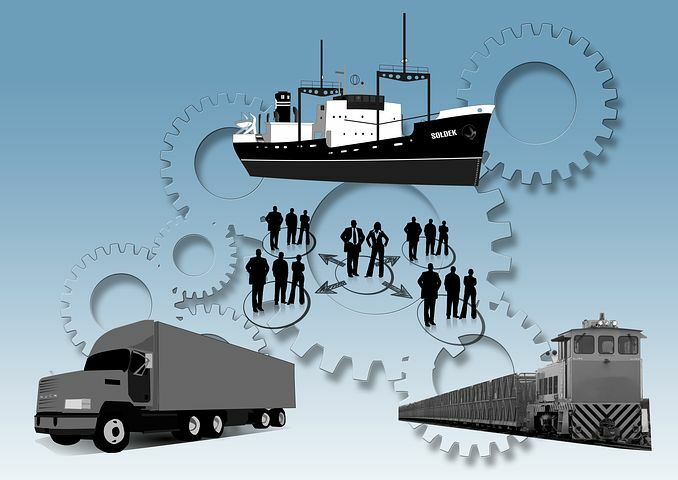 Our logistics and importing experts take great pride and care in helping importers of all experience levels. From first time importers of startups to large volume importers in big industry, we handle each with great care. We make the customs brokerage and importing process worry free and simple. The Clearing Agent was established to provide the importing and Exporting community in Nigeria with a dedicated, independent, reliable and economical Customs clearance service. We have brought together personnel who now have between them in excess of 100 years of experience in the specific field of Customs Formalities. As a reliable Clearing Agents in Nigeria, Our aim is to become your Ports office and to integrate our services into your own to provide a seamless facility that both complements and supplements the quality services that you already provide to your customers. You can dictate the level of involvement you require from us. Whether you require purely a Customs clearance agent or Clearing agents in Nigeria and someone to provide post landing services such as unpacking, storage or onward delivery, the choice is yours. With links to all the main Nigerian ports, The Clearing Agent can supply you with a tailored solution to your requirements. 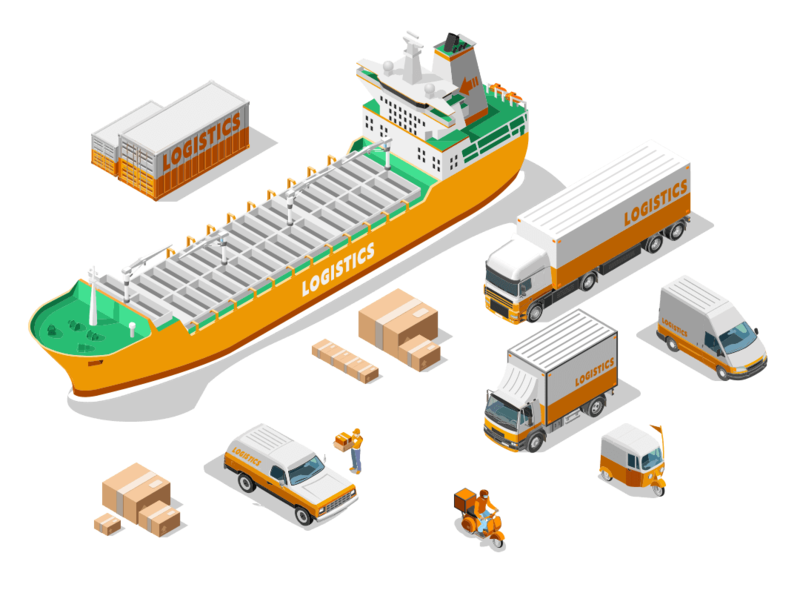 If you are new to the world of import-export, international shipping or freight shipping in general, you have come to the right place. The Clearing Agent can move your international freight shipments to and from anywhere in the world! We file electronically with Nigeria Customs and are able to provide rapid Customs clearance for your freight shipping for import-export activities. 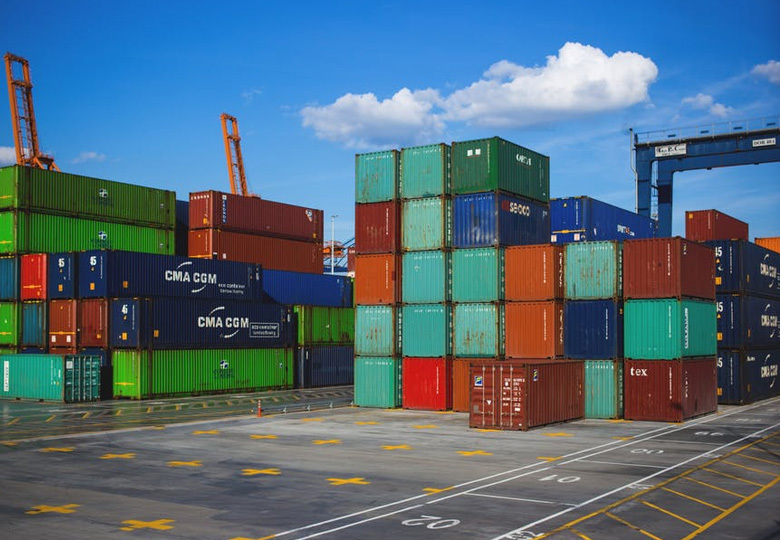 With our dedicated agents, attention to detail, and specialized international shipping services The Clearing Agent makes the process of import-export and international shipping simple and easy for companies of all sizes. Are you ready to work with the best Clearing Agent in Nigeria? Because we provide an "All Ports, One Contact, One Call" policy you will benefit by receiving a uniform quality of service, whichever port you will be dealing with, people who understand your requirements but more importantly actually take pride in the service we provide. Could our 'Gold Standard' award-winning service be supplied to you? It only takes one call, or e-mail and your contact will be answered promptly and courteously. 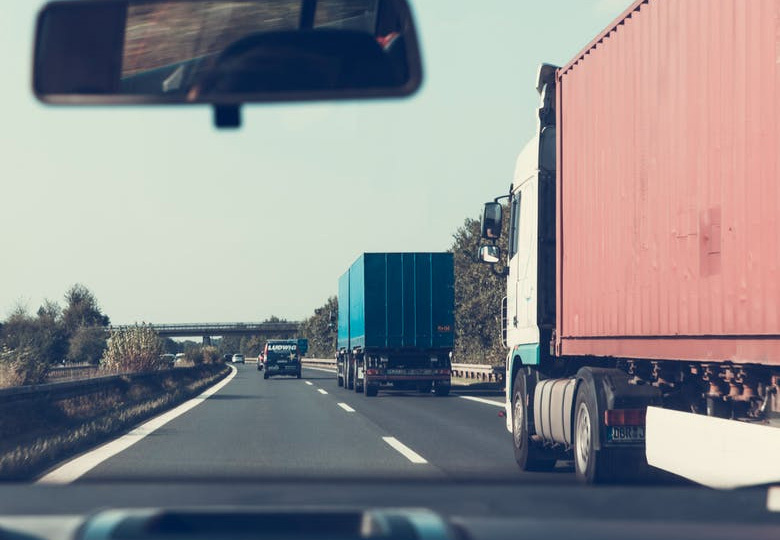 Our neutrality allows us to work alongside all carriers in order to broker the best freight rates available whilst taking into consideration transit times and space guarantees. Furthermore, working with us means you do not need to worry about all your cargo clearance problems. We handle all import entry procedures, custom clearance, freight forwarding, logistics and more. In addition, our personnel works day and night to make sure your cargo gets to your hands safe and sound but unlike a whole lot of clearing agents, we are not aloof. We are your FRIENDS. Consult Us. Refreshment bills are on us. Running an open policy to combat incentivised trade routes, we guarantee that the price we give you will be what you pay. By booking a consultation session with us, there will be no hidden costs and you will not pay more than you need to.